No flooding. 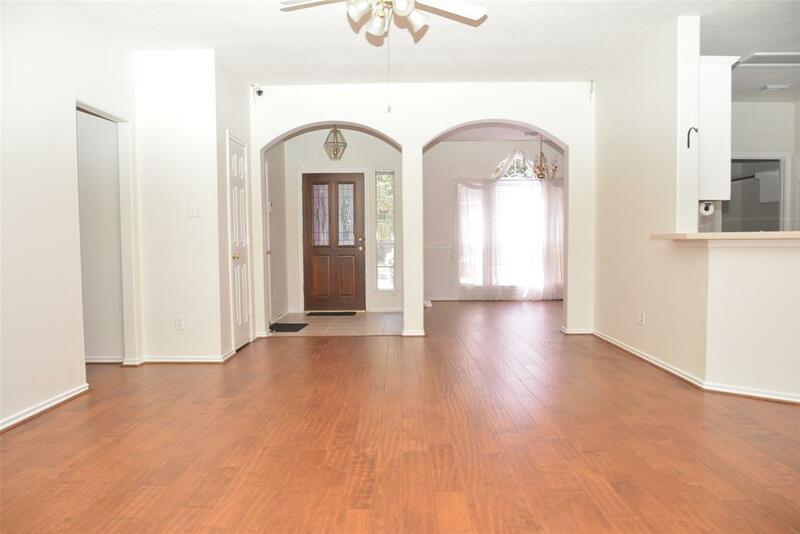 Well Maintained open floor plan located on a hard to find huge, culdesac lot. 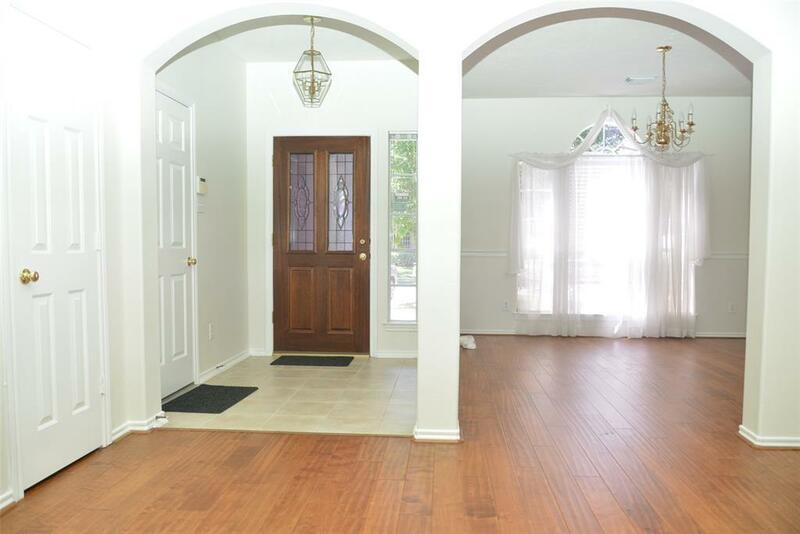 Extravagant entry leads to pristine kitchen w/extended bar, tile floors & backsplash, and abundance of cabinet space. Oversize master bed features adjoining study area that can also be used as a nursery. 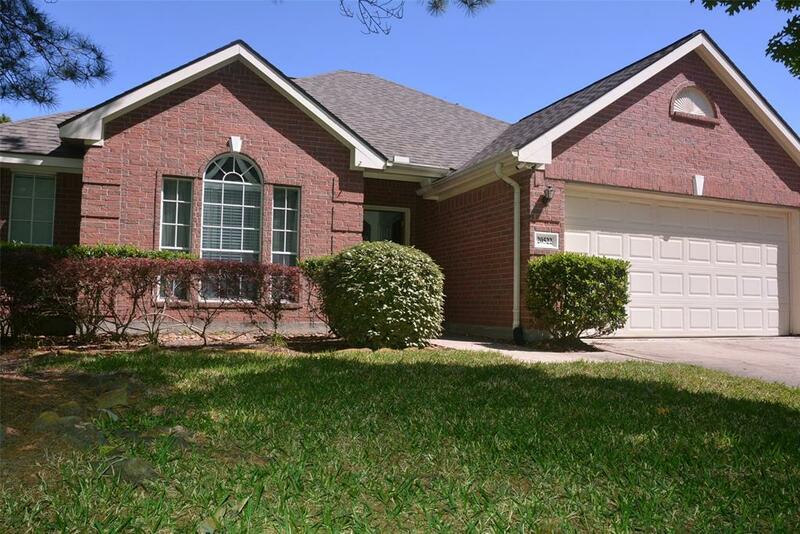 Luxurious master bath w/tile floors & jetted tub.Ideally located in the Cinco Ranch, zoned to the best Katy ISD schools. 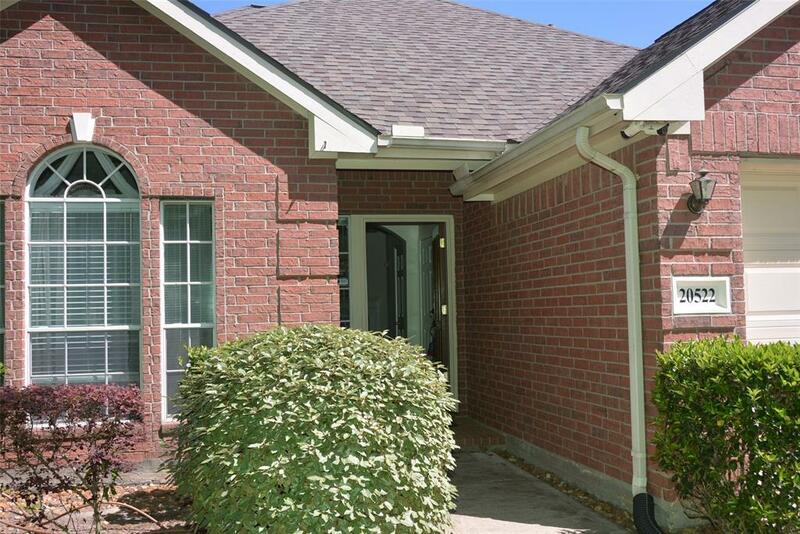 Close proximity to I10, West-park Tollway and Grand Parkway (99). New roof (2016), new fence (2019) and Replaced HVAC (2014).Stainless steel appliances in the kitchen. Sprinkler System. Security system with 8 cameras, HDD, LCD and remote monitoring, Nest Thermostat, Washer & Dryer, Pre-wired for Home Theater, Stainless steel refrigerator. Water Softener, RO Water Filter.Renovated with branded Four Season sun room. Wonderful extension to the living space with beautiful view. The double pane glasses for energy efficiency. Don't miss out on this wonderful opportunity!